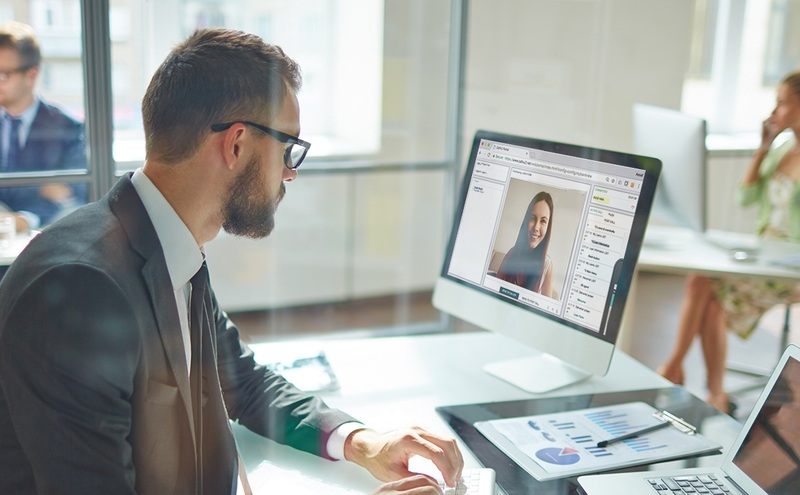 CallVUs solutions employ a variety of innovative collaborative tools and features that help agents support customers through the mortgage application process. With the ability to send visual displays to the customer’s mobile phone, agents can share screens with customers and help them to fill out application forms, they can provide customers with mortgage calculators and repayment schedules, they can co-browse the company web site to identify appropriate interest rates and customers are able to remotely provide their signature. Our solution is ideal for financial institutions who are seeking to expedite their mortgage application processes without compromising the quality of their customer service. 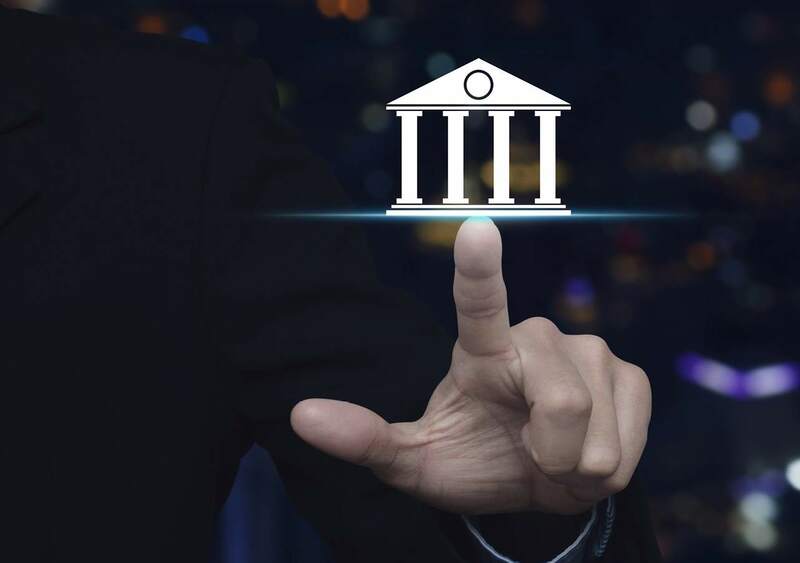 CallVU’s Smart Digital Forms enable banks and financial firms to transition from paper or rigid PDFs to a form generation tool that is fully dynamic and primed for distribution. 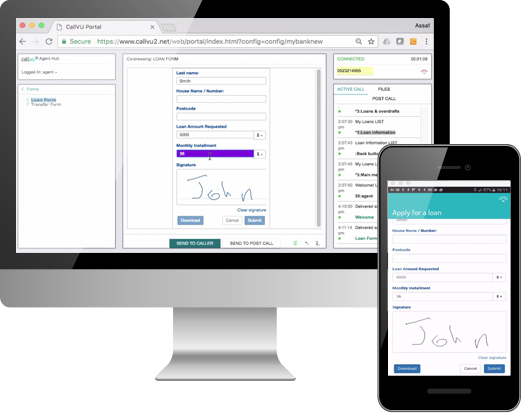 Once a form is created and sent to customers it can be accessed from multiple devices, be it web, tablet or smartphone and published across multiple formats, such as PDFs, mobile wizards, and web forms. 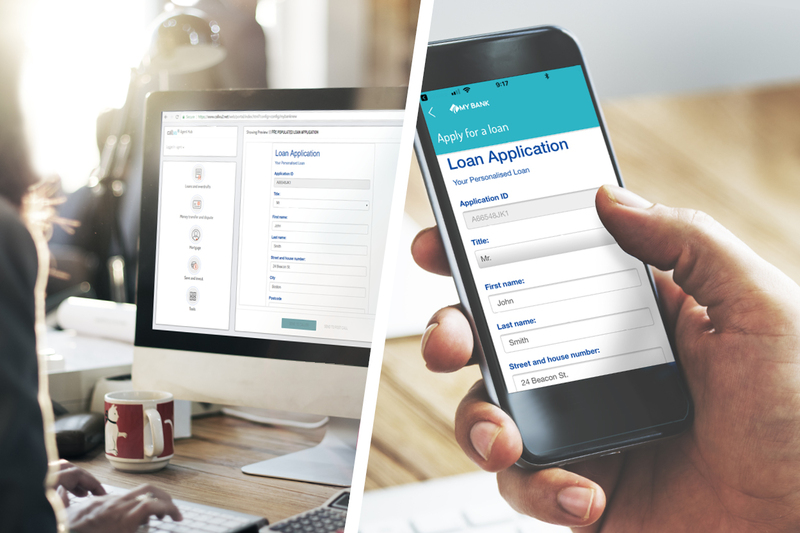 Dramatically cutting through processes that take days, if not weeks to complete, CallVU’s Digital Engagement solution means mortgage application forms can be completed in real time. Extensive processes that involve emailing, printing, signing, scanning and then emailing back the same document, has now been reduced to one interaction where customers can fill out the form and supply additional documents by scanning and uploading them during a live call. Quick and easy, the time from application to signed submission is significantly reduced. Eradicate banking fraud with digital authentication processes. CallVU’s digital engagement platform utilizes features built into smartphones that help call centers effectively verify customers automatically before they even reach an agent. 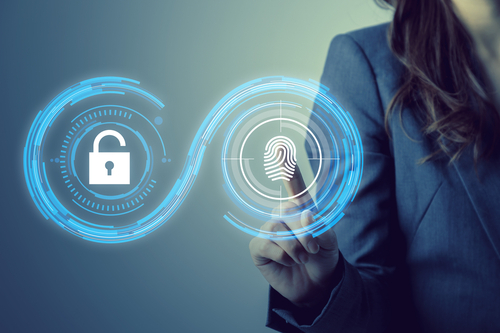 Modules of the platform can be implemented to incorporate pattern detection, pin-codes, the standard username and password and more. Totally eradicates the need for long and often confusing paper trails.